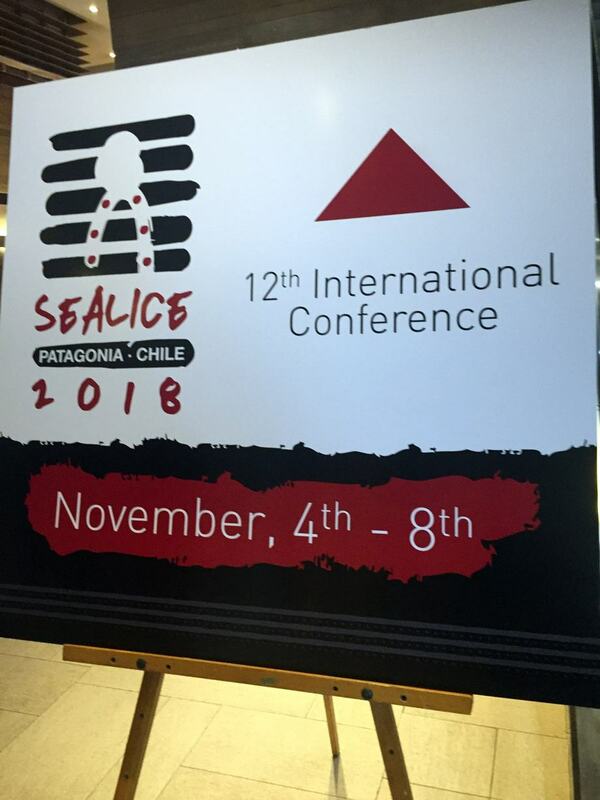 The 12th International Conference on Salmon Lice gets under way today in Punta Arenas in the Magallanes region in the far south of Chile. 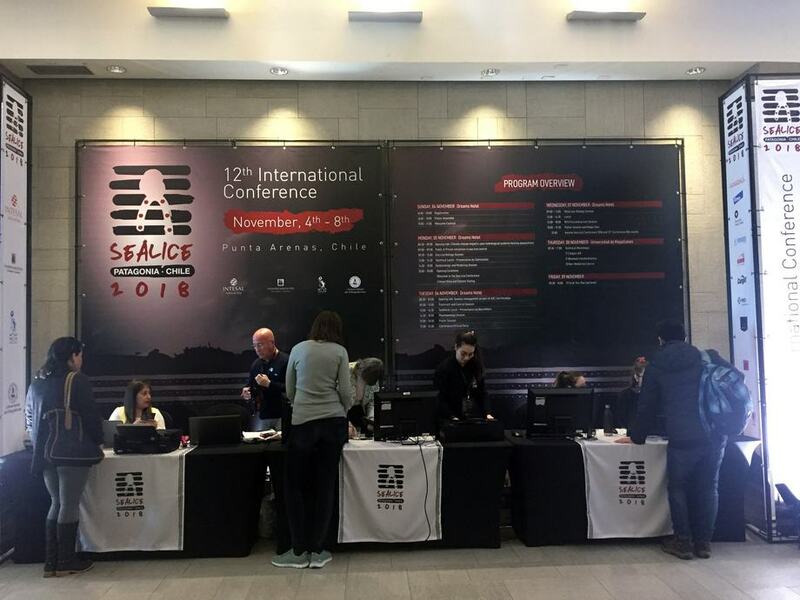 The event is the largest and most important conference for salmon lice research and has attracted 350 participants from 10 different nations. 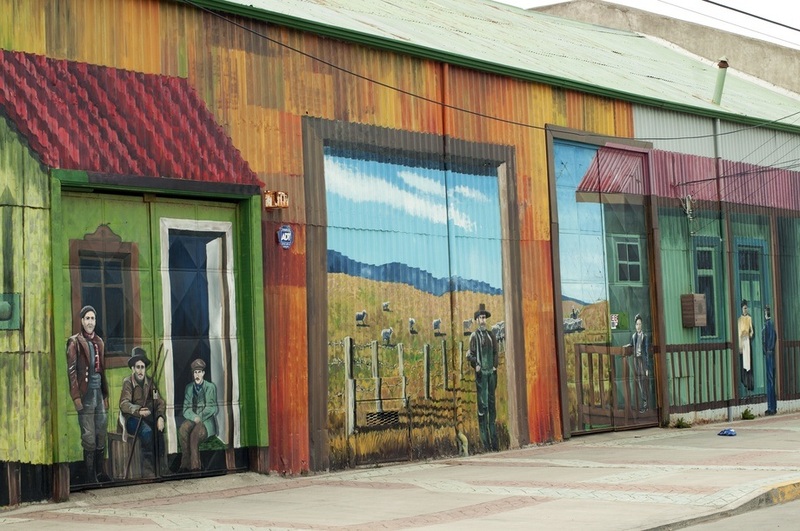 Punta Arenas is considered to be the world's southern-most continental city, and lies around 15,000km from Scotland. 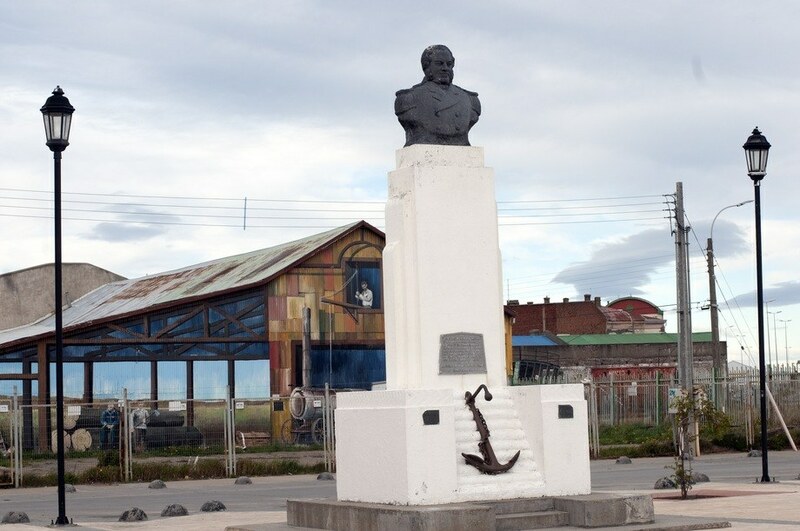 The Magallanes region is often called the end of the world. Beng Finstand, from Norway in the wildlife interaction section. Organisers say there will be at least 55 talks by experts in the field and 80 investigative posters will be exhibited. 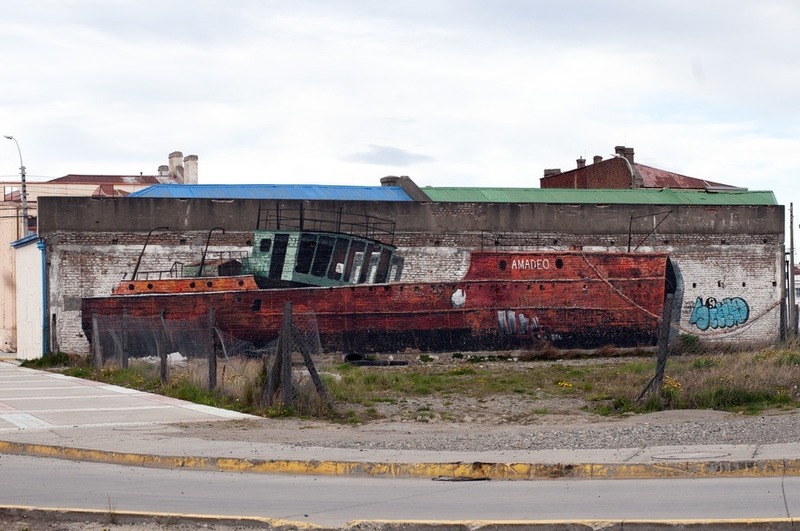 Conference participants gathered in Punta Arenas yesterday and the first talks start today. The conference will last until Wednesday. Murals brighten up the streets between grey brick buildings. Delegates check in to the conference. 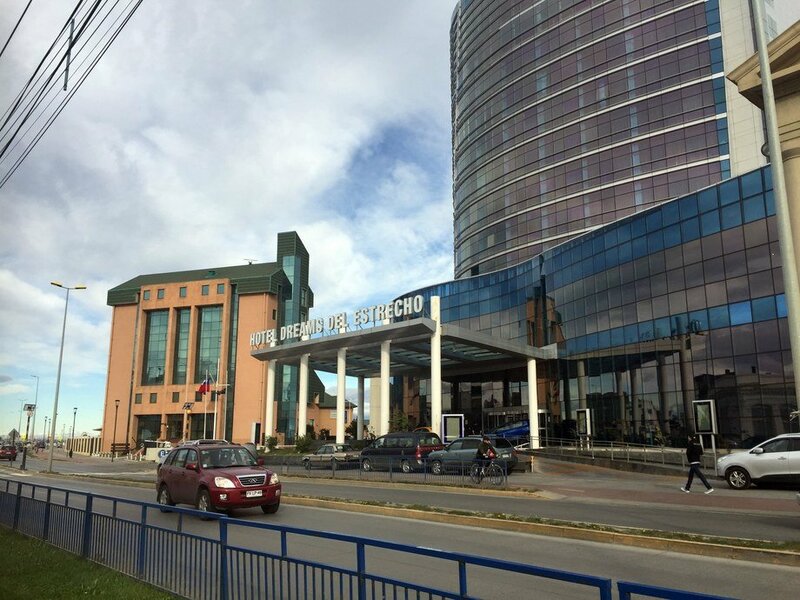 The conference is taking place in the city’s largest hotel. The fact that the city is also an important seaport is no doubt. 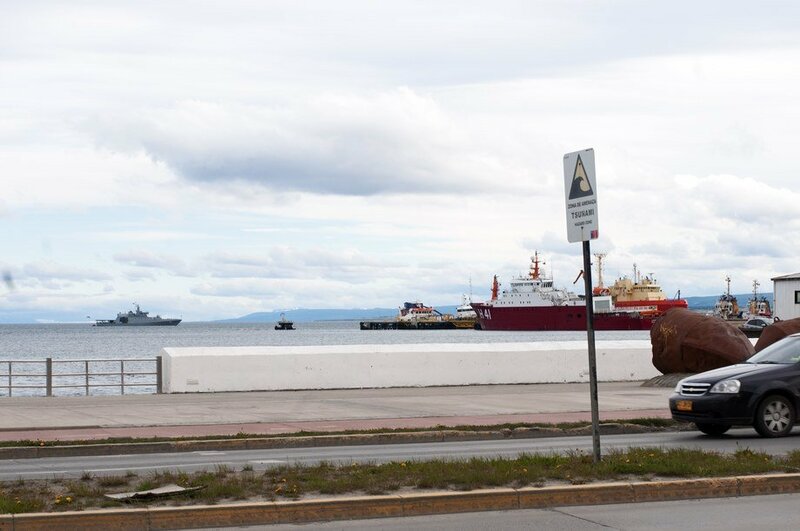 Chilean armed forces are heavily present both at sea and on land. An old dispute with Argentina about the Beagle Channel that peaked in 1973 is the backdrop. Tsunamies, according to the sign on the right in the picture, are also a threat that must be taken seriously. The conference is the 12th in the series.